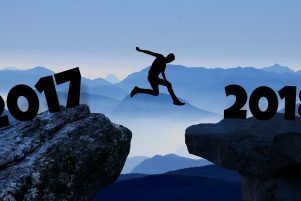 2017 Was Great, How Can 2018 Be Better? 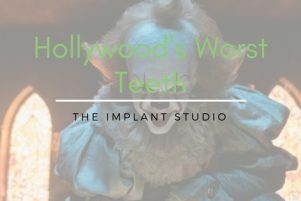 Some of Hollywood’s Worst Teeth! 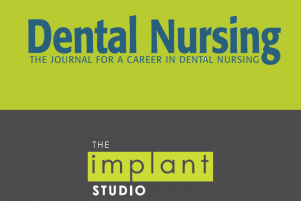 We Write Featured Articles for the Dental Nursing Magazine! 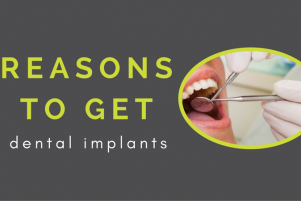 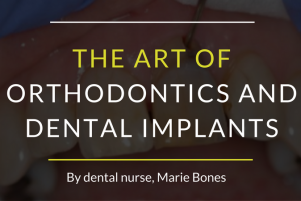 Want to become an implant nurse? 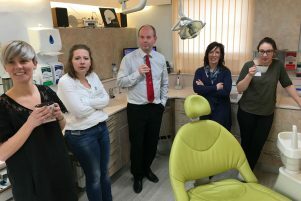 Our dental training courses will teach participants about the fundamental first stages of Implant nursing. 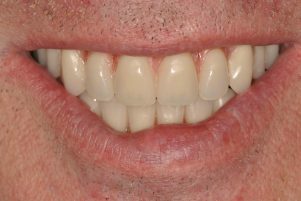 Find out more about our courses and view a training testimonial below.